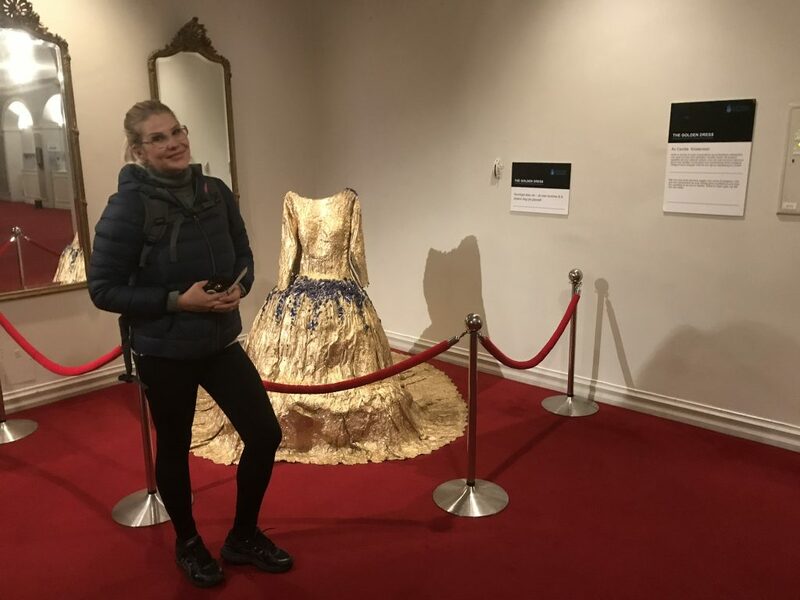 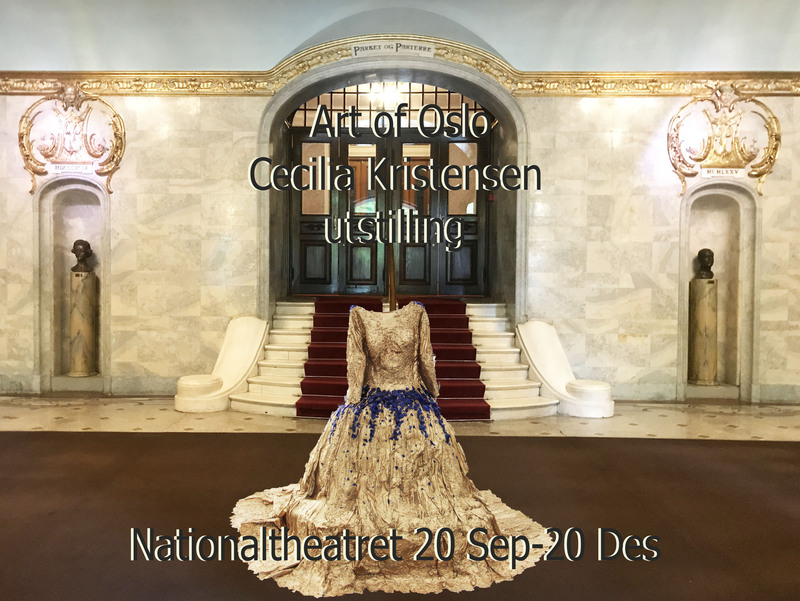 Welcome to Art of Oslo, an online gallery by Cecilia Kristensen. 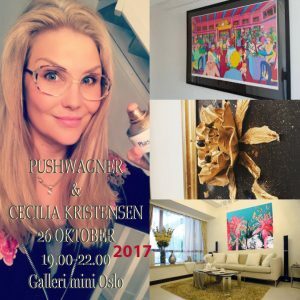 She is today one of the fastest growing artists in Norway. 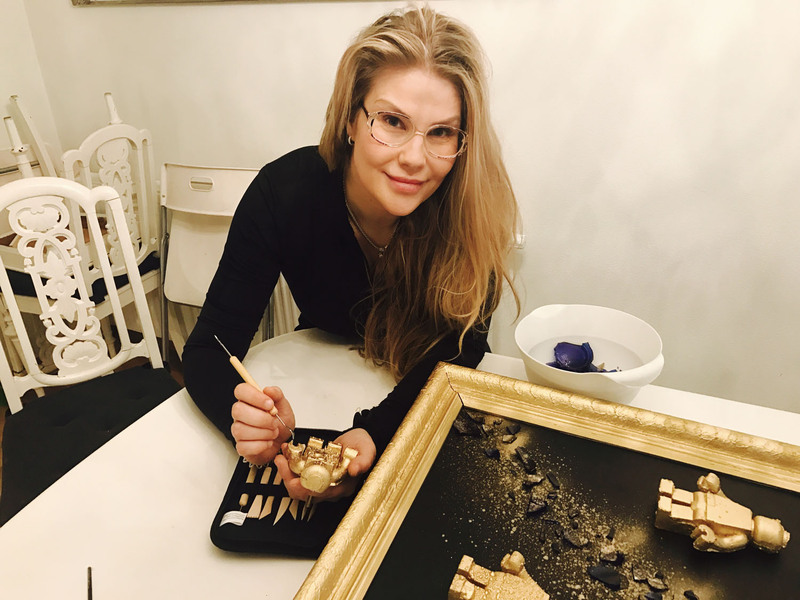 All of her artworks and pictures are created only once, so whichever piece you would select you are guaranteed it is an original.